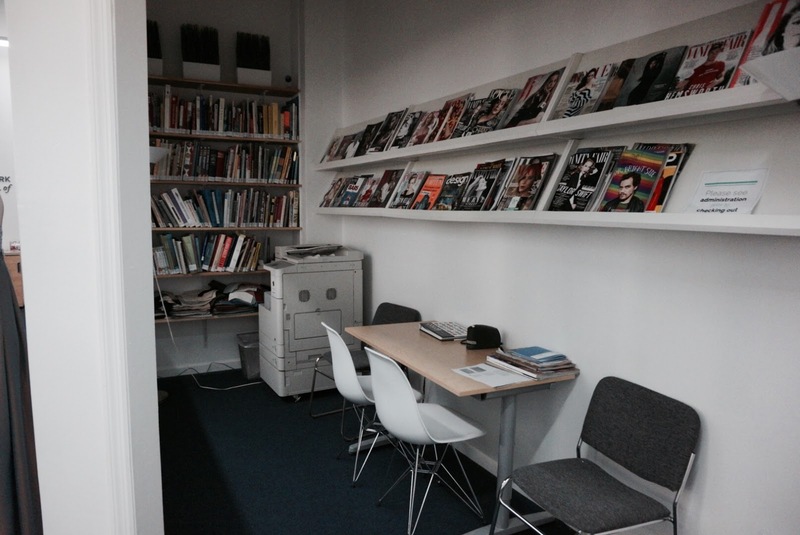 In June I was surprisingly contacted by Yolande Macon, who is the marketing associate at the New York school of design. She is also a fashion blogger like myself and strives to help the next up and comer succeed. 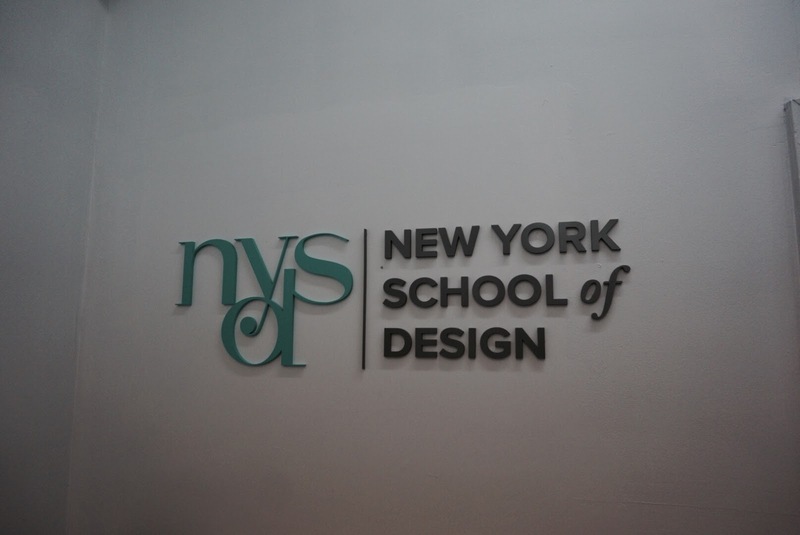 The New York school of Design is located in the Garment District in New York City. The school has been up and running since 2003. 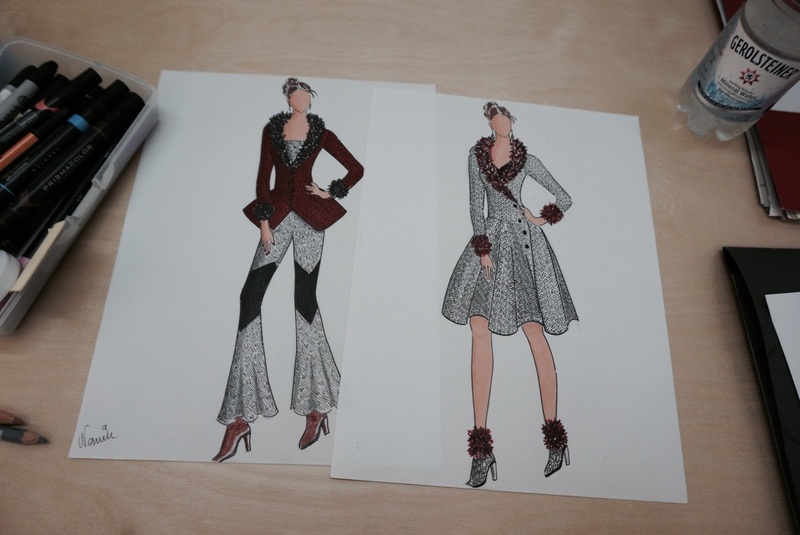 The fashion design program teaches students how to launch their career in the fashion industry. You don't have to be a pro to take classes here, beginner students are welcomed. When you begin classes, you will be apart of a 6-month certificate program, consisting of 9 courses. By the end of this program you will have a full professional portfolio, 5 finished garments and exposure in the fashion industry(i.e. 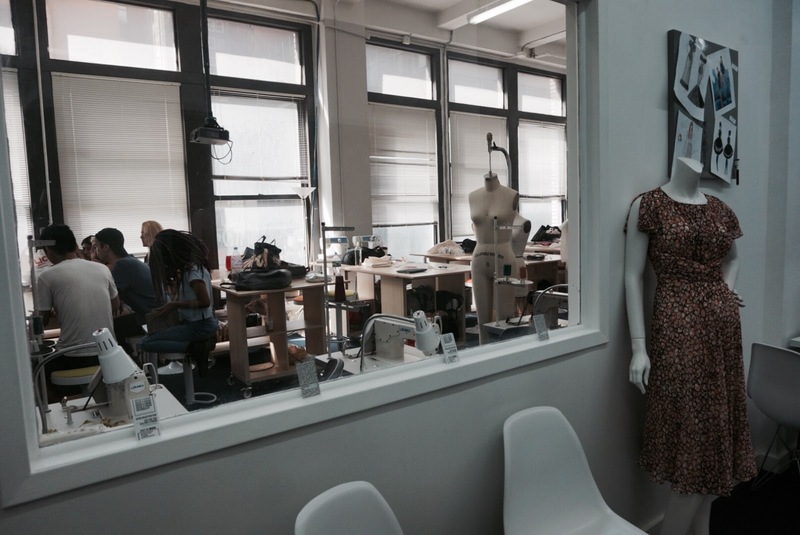 fashion week internships). After you graduate from the program, you will have the opportunity to show your collection during New York fashion week. If you're not ready to start the full program, you can take one course of the courses offered. I visited the school twice, both times were very welcoming. When you walk in it feels very "homey" and cozy. 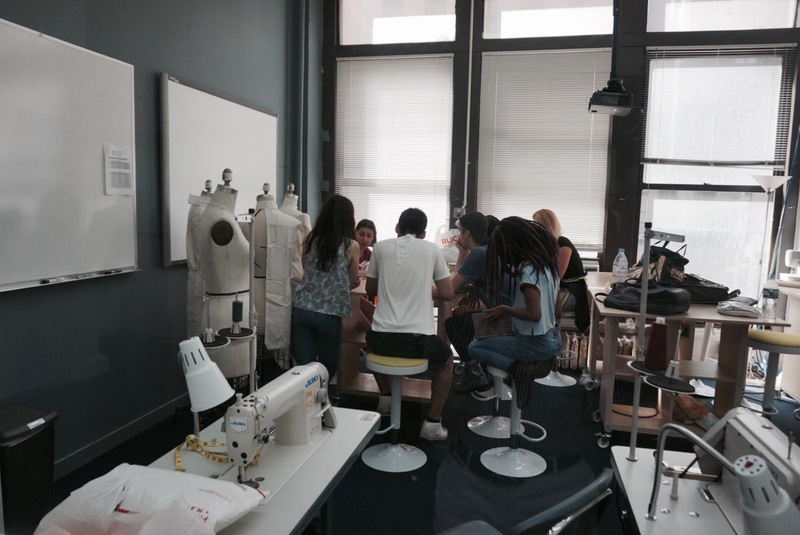 The second time I visited I was able to see the students at work in their Draping and Fashion drawing course(you can see photos below). I also got some video footage, which will be up on my YouTube channel for my Summer Vlog series, coming soon. Being able to do this blog post has been a great experience, thank you Yolande for the opportunity. It is also great that I am finishing this blog post on the anniversary of my blog being up. To see my growth and how far I have come is a great feeling. I wish everyone following their dreams much growth and happiness.